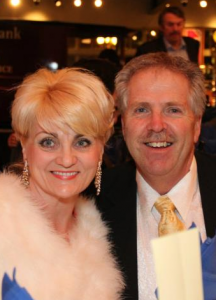 Contact Sharon & Al Wiebe: Be Prepared To Achieve !!! If you would like to contact Sharon & Al in regards to buying or selling a home, please fill out the following form and we will return your message as soon as possible. Thank you!